Home F1 "Honda can not handle our power without breaking"
"Honda can not handle our power without breaking"
Toto Wolff says they are very even with Ferrari in terms of power, although the Italians have more speed in the traction phase, with Renault just behind. Six days. 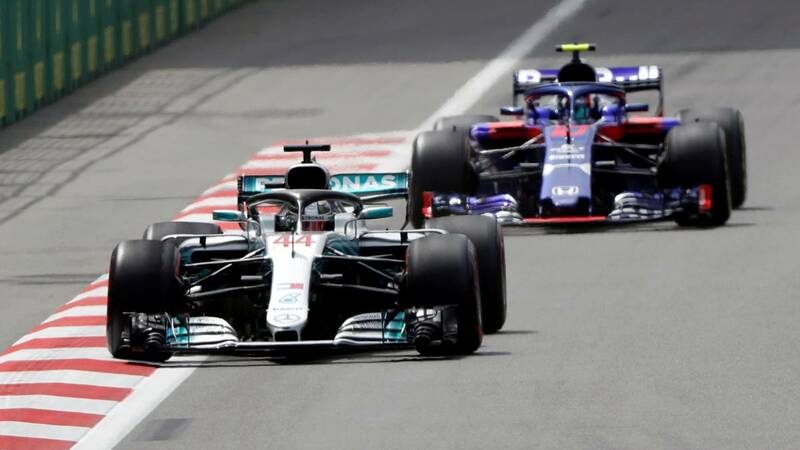 This is the period before the start of the preseason of the 2019 Formula 1 World Championship. Eight days of training where the teams will begin to verify if they have enough speed to defeat Mercedes. One of the keys that explain the hegemony that the Germans have established in the 'Great Circus' for five seasons is the rememberable power and reliability exhibits the power unit manufactured in Brixworth. Questioned by the hypothetical performance that can show Ferrari, Renault and Honda this season, Toto Wolff doubts that the Japanese can match their performance by making their propeller reliable: "We are quite on par with Ferrari in terms of power with Renault just behind, but I think Ferrari has more power in the medium acceleration phase at more than 80 km / h, which is the traction phase. Honda could handle a similar power, but then the engine would not hold. " Similarly, Wolff says in 'Motorsportotal' that it is rather embarrassing that the FIA only knows how to change the regulations to try to level the grid:" The air is getting thinner. When a team dominates, the rules are always changed to damage this team. It can be called almost embarrassing. With the change of aerodynamic rules for 2019, they try to change the classification in the Formula 1. We have seen it in the past with Ferrari and, of course, with Red Bull. We must stay motivated and set the right goals. "